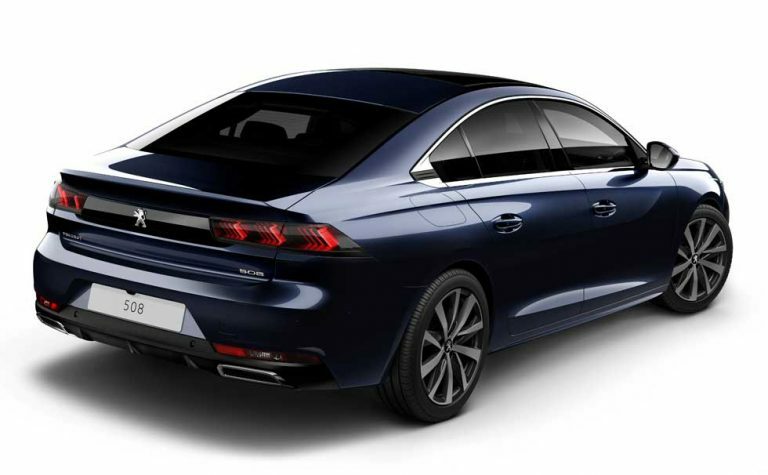 Peugeot has unveiled a new saloon car that it says will shake up the D-segment it feels has been stagnant for the last four years. 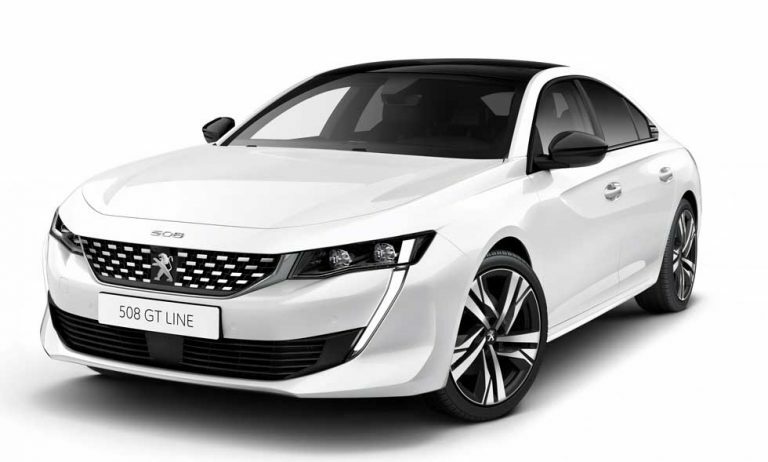 The car is the new Peugeot 508 and it takes styling cues from the Peugeot Exalt and Instinct concepts. The vehicle has the i-Cockpit that was taken directly from the Exalt concept car. The saloon car is designed to look more like a coupe with a low height of 1.40m. The front has an aggressive design and opalescent LED daytime running lights. The 508 is 4.75m long, shorter than the outgoing model and sports full LED taillights. One of the most interesting features of the new 508 is the i-Cockpit that features a compact steering wheel and a large 10-inch wide HD capacitive touchscreen in 8:3 format. The system also has a HUD with a 12.3-inch digital screen. That i-Cockpit system is configurable and customizable with six display modes. The HUD provides all the information the driver needs in their line of sight. The car also has a new night vision capability to highlight hazards on dark roads. The car is available with i-Cockpit Amplify that has two customizable ambiances with boost and relax options. Those options will change light intensity and screen color. The settings let driver and passengers hear with musical-ambience settings and multi-point seat-massage programs. The suspension of the new 508 now uses variable-damping controlled suspension standard on GT and all gas engines and optional on diesel version. The car also has a new 8-speed automatic transmission. There are two gas engine options and four diesel options. The new 508 will hit dealerships this fall.